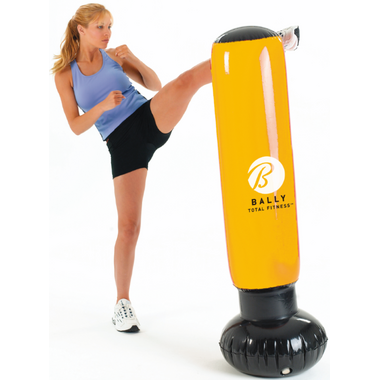 The Everlast Bally Boxer is perfect for kids and adults to burn calories and vent stress. This is a great product. Really fun to use. Teaches you stamina and endurance, and allows you to relieve stress if you need to. It's soft on the hands, so it's safe for children to use as well. This is the best punching bag I've owned so far. I bought other brands of punching bags for my kids, but they developed holes over time. This one is good for kids but also good for adults, durable (for light use anyway). And fun to use.